Plantronics Voyager Focus UC BT Headset B825-M is a communication device that can be connected to laptops and Bluetooth-enabled devices, including desk phones, mobile phones, and tablets. This headset can be used for professional use and entertainment purposes. It is integrated with smart sensors, allowing users to automatically use the device simply by wearing it. When taken off, the device is also automatically muted or the music played is automatically turned to pause. Plantronics Voyager Focus UC BT Headset makes use of active noise cancellation technology that offers better and crystal clear conversations. In addition to that, the device also benefits from the SoundGuard hearing protection technology, which helps users be protected from loud and disturbing noises. Sound levels that go beyond 118 dBA are covered through the leatherette ear cushions. 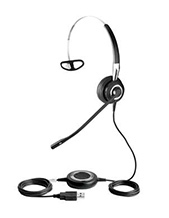 Give this great headset a go by purchasing it through our Australia wide 1300 131 133 hotline right now! Plantronics started out in the year 1961, when large and heavy headsets dominate the industry and market. It was established primarily due to the need of the market to have lightweight headsets and the company responded to that through the introduction of Plantronics MS-50 in the year 1962. This endeavour continued and was placed on an even different level in 1969, when Neil Armstrong used a Plantronics headset when he said his famous line the moment he set foot on the moon. And this standard of innovation continues until today. Small Business Communications Products and Solutions • Unified Communications Solutions • Gaming Headsets • PC Audio Products and Solutions • DECT or Digital Enhanced Cordless Telecommunications. 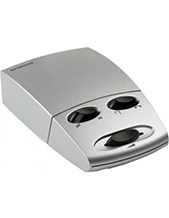 Headsetsonline Pty Ltd is a reliable consumer electronics enterprise popular for guaranteeing all products and solutions have high quality through getting their stocks from Australian distributors and not grey imports. Choosing local distributors means that the products and solutions they offer are Australian standards certified and are inclusive of warranties that can be used by customers, wherever they are in the country today. 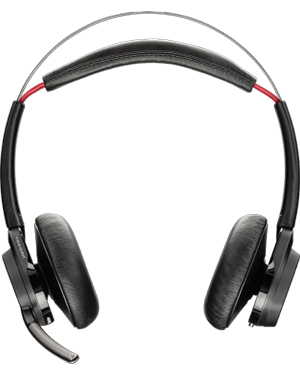 Through its online store at Headsetsonline.com.au, Headsetsonline completes purchase transactions using a secured site, where its powerful product portfolio is also displayed. With easy access to this product portfolio, the company is able to provide customers the convenience of simply having to visit the site and complete purchases with few clicks of a button. 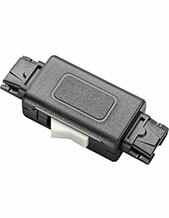 Headsetsonline also ensures customers with the best service through efficient deliveries. The company offers deliveries that are completed Australia-wide at the agreed time and date with flat shipping rates and without hidden or surprise charges.